Sort a list of fractions from smallest to largest by entering the unsorted list in the form below. The calculator will also show the steps used to sort the list of fractions. For each fraction, divide 120 by the denominator, then multiply this number by the numerator - this is the new numerator. Place the new numerator over 120. Ordering a set of fractions might seem intimidating, but it’s possible to sort the list using a few different methods. 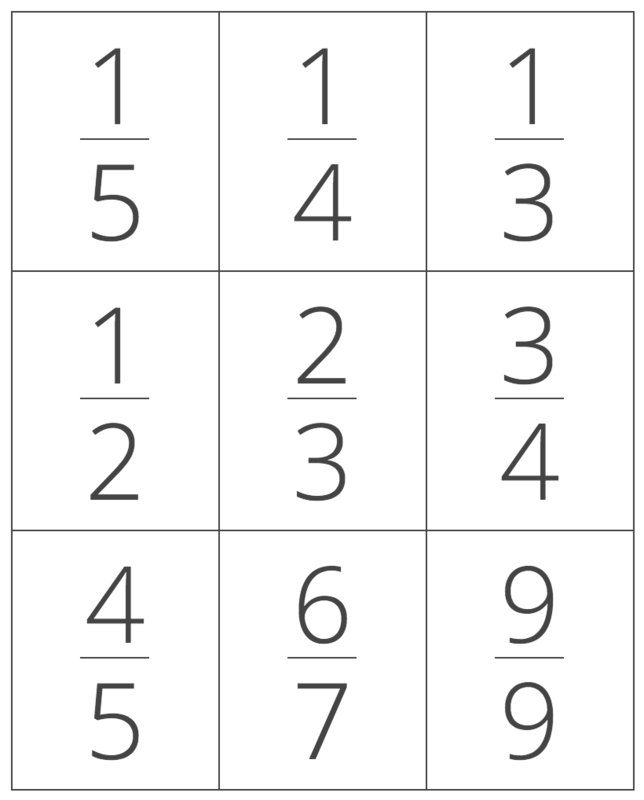 The first method allows sorting a list of fractions in just a few simple steps. First, convert any mixed numbers to a fraction. If you are trying to compare whole numbers then convert the whole number to a fraction by placing the number over 1. The next step is to find the least common denominator for all of the fractions. This is the number that all of the denominators will fit evenly into. If you’re not sure how to do this, check out this handy calculator. After you have the least common denominator, convert each fraction to the equivalent fraction that has that denominator. To do this, divide the least common denominator by the fraction’s denominator. Then multiply this number by the fraction’s numerator to find the converted numerator. Place the converted numerator over the least common denominator to get the converted fraction. It is now possible to sort the converted fractions by simply ordering the numerators from small to large. A simpler method of ordering fractions is to convert each fraction to a decimal, then order them. You can use a calculator for this, but if you’re unsure how then you can check out our fraction to decimal calculator. After all of the fractions are in decimal form, order the decimals from small to large.